We operate a system according to NHS complaints procedure. A leaflet about this is availabl from reception. 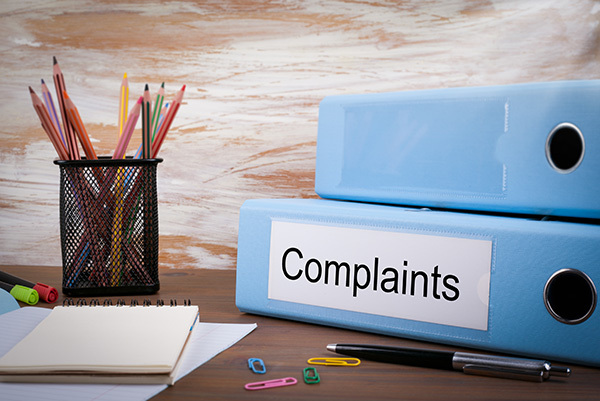 If you have a complaint or any concerns about the service you have received or regarding any of the staff in the practice, please write to the reception manager. There is also a suggestion box kept in the downstairs reception area for any suggestions/concerns you may have about the surgery. We welcome constructive comments on any aspect of the practice and will always consider them logically and sympathetically. Should you have a complaint and feel it has not been adequately dealt with by the practice or you do not feel able to approach us directly and need further assistance you can contact Lewisham PALS on 0800 587 7027, write to Lewisham PALS at Freepost NAT 19590, London SE14 5ER, email pals@lewishampct.nhs.uk . or send a text on 18001 0800 587 7027.